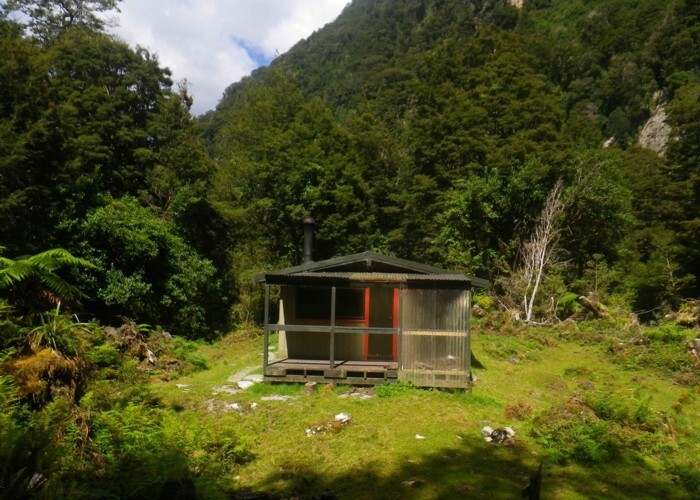 Hut at the head of North Fiord, Lake Te Anau. Glaisnock Hut • By madpom. Licence: cc by. By boat from Te Anau or Te Anau Downs. Added 23 December 2010 by MatthewMatthew. No revisions. 172 views in the past year (14 per month).